The LASHEM™ brand has developed products that enhance and promote natural beauty in an image-obsessed culture. Created for the everyday woman, the brand features mascaras, eyeliners, eyelash boosters, lash and brow enhancing serums, and rejuvenating anti-aging skin care. Each product is made from top-quality natural ingredients, using a gentle, non-irritating formula. 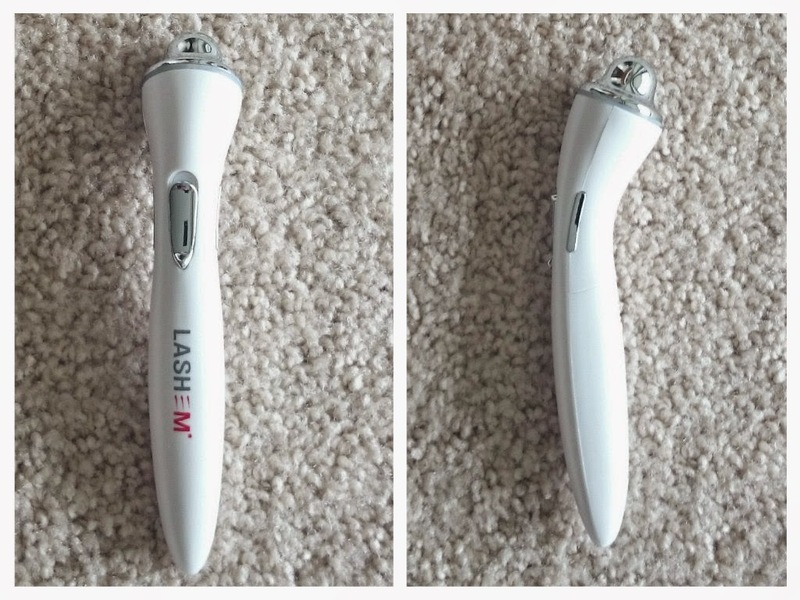 In addition to beauty products, LASHEM™ brings the full spa experience to the comfort of your home, with tools such as the RejuvaMist facial steamer and the eye enhancing wand. I enjoyed using this applicator/massager! I always use it with my LASHEM 3 in 1 bright eye serum rather than my hands and I definitely notice a difference (for the MUCH better). I love the sonic vibrations which not only make my wrinkles and fine lines reduced but it makes a process that I've been doing for years actually fun to do. 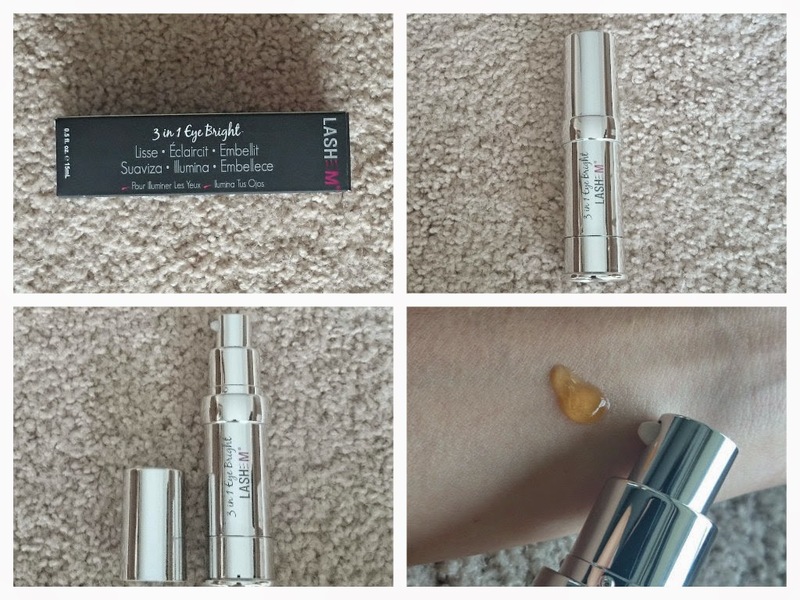 It was easy to use and helped stimulate the under eye area increasing the effects of my eye serum. If you are busy like me, it is nice to multi-task, and rub your eye cream in for 3 minutes while doing other things. Another big perk is that it is very lightweight and small so you can take it and travel anywhere with it ; the applicator only takes one AA battery and there are no cords so it's slim and very portable. It is very gentle with the fragile and sensitive skin around the eye area and actually made me feel my skin tingle (like it came alive). It definitely works as advertised. I've used it once a day (Night time) since I received them 8 weeks ago. This device has only one on-off switch, so is very easy to use. 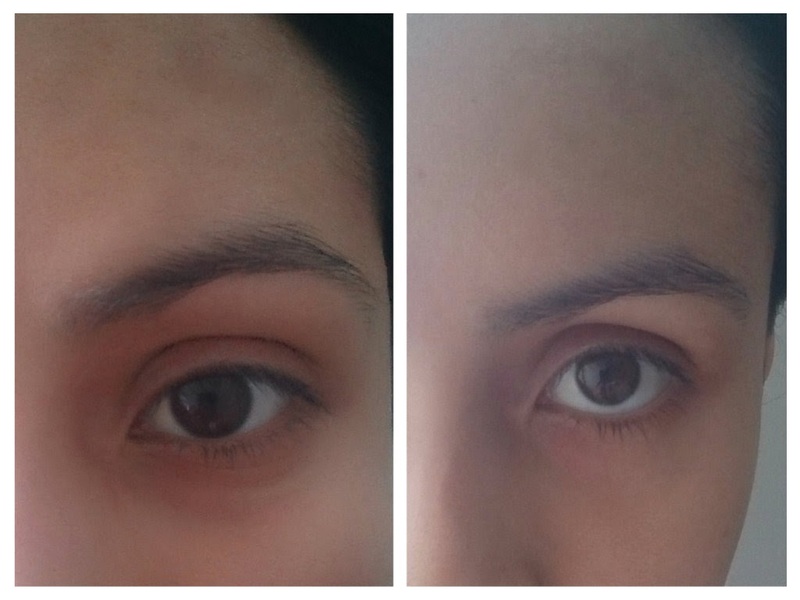 Before and after photos, these results are after 8 weeks of continuous use of LASHEM eye wand+ 3 in 1 eye bight serum (once a day). 1. I apply one dot on each eye of my LASHEM 3 in 1 eye bright serum. 3. 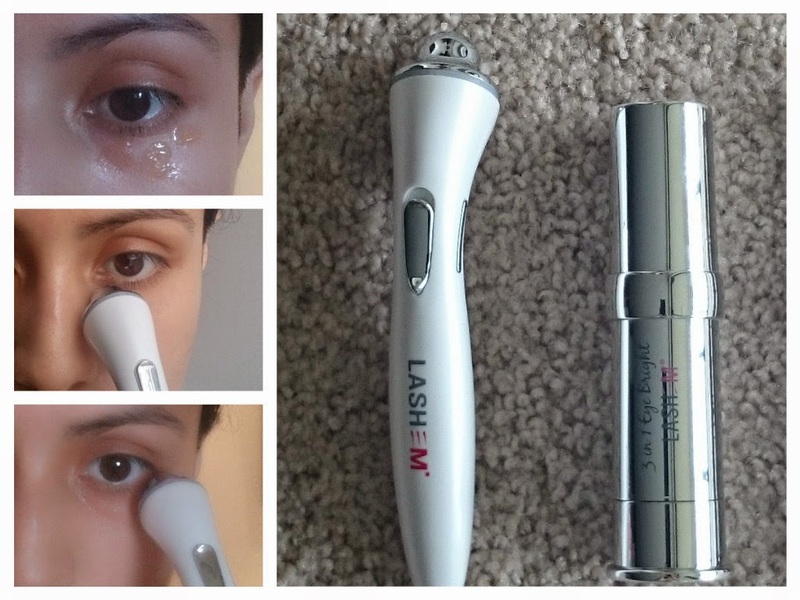 I use my LASHEM eye enhancing wand for 3 minutes on each eye. I start in my inter-corner eye area all the way up to my brow area, using circular motions back and forth. 4. I clean my eye enhancing wand with a soft dry cloth. One lucky winner will receive a Brow Tint & Lift with Lash Enhancing Serum in the color of their choice. It sounds like they are all really awesome products and based on your photos - they really work. It seems like they are definitely worth checking out. Oh wow you can really tell the difference, that's so awesome! I need some of this in my life lol! Oh wow the difference is amazing. I will have to show this to my daughter. I would probably try the bright eye serum. Thank you for the great review and giveaway. 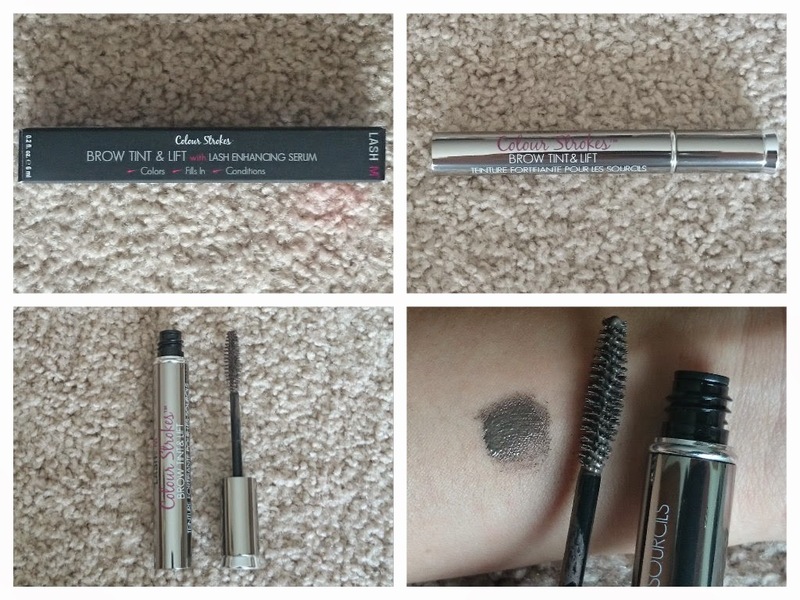 I would to win and try the lashem tinted brow gel. I shared this post on facebook. Thanks for the chance. The eyebrows do really look natural. The brow tint sounds pretty awesome! The before and after pictures are impressive. I have to check these products out. Wow these look amazing. I can see the difference. I have never heard of this. Looks by your pictures that it's effective. I have yet to try any of those face gadgets. Thank you for your honest review, these sound like some great products. I can see a bit of difference. Great before and after photos. This sounds like a great line of products and I am impressed that they are top-quality natural ingredients, using a gentle, non-irritating formula. I could use some new make-up. It's so expensive that a giveaway is always nice. They say the eyes are the windows to the soul. These products are great at helping you draw attention to them. 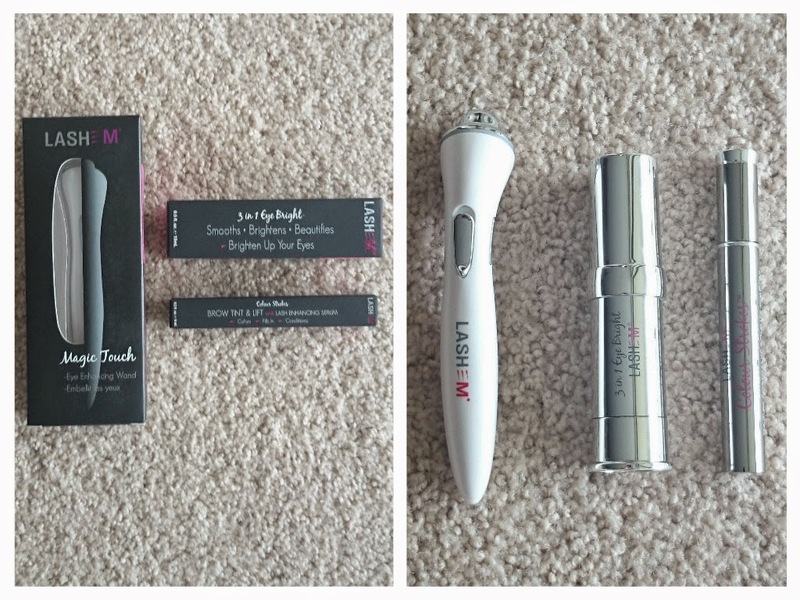 These products are great! I can definitely tell a difference in the before and after photos! I know someone that would love that eyebrow product! Your eyebrows look so nice! I love the look it gave the eyebrows. 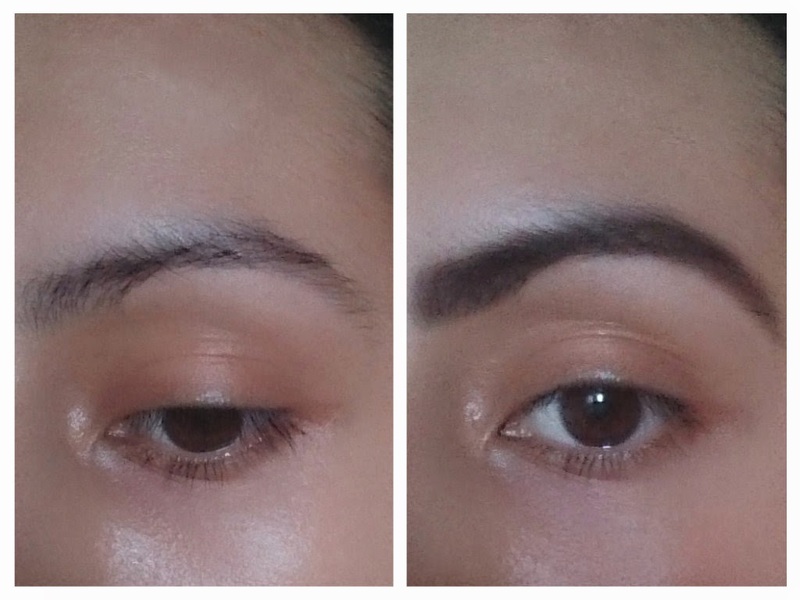 I feel like mine are always so "blah"
Wow that really made a big difference on your brows. They look so nice and full. Sounds like great list of products from Lashem. I think the results are really good as well, when seeing the difference you have shown in the pictures. The giveaway looks promising too & would give a try. Sounds like a great line of of products and would be thrilled to have the opportunity to try them! All the products look amazing!! These results are amazing :) This would be perfect for my wedding day!